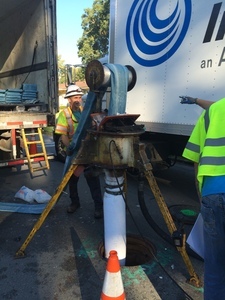 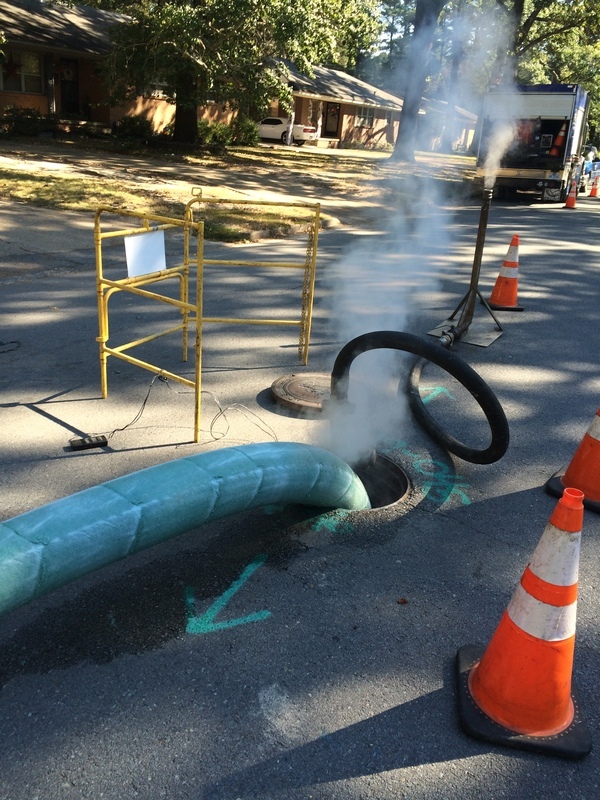 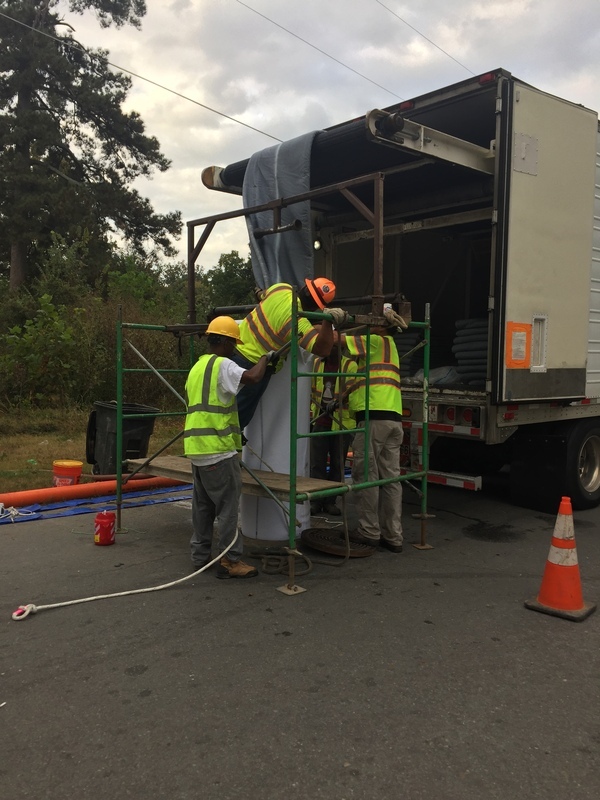 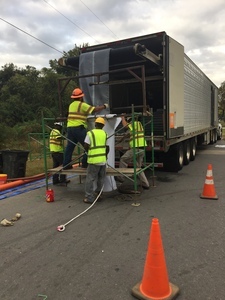 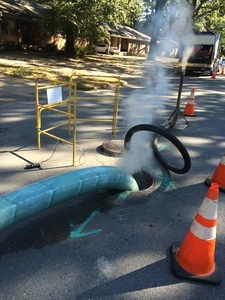 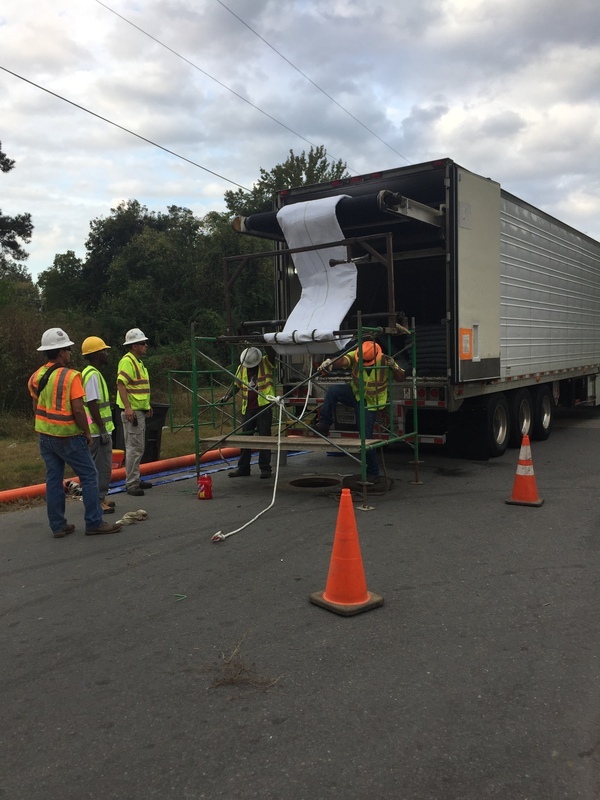 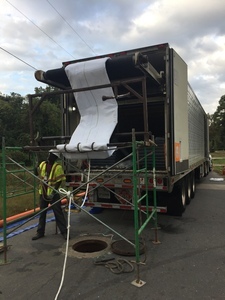 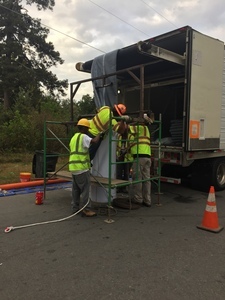 As allocated by the 2016 Capital Budget, Pine Bluff Wastewater embarked on a CIPP project to rehabilitate approximately 10,400 linear feet of sanitaty sewer main in various locations throughout the City of Pine Bluff. 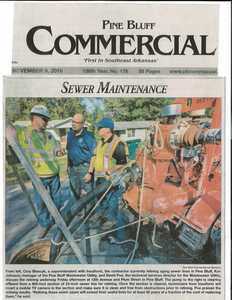 Insituform Technologies, Inc., of Hammond, LA, secured the project with a low-bid of $434,202.50. The contract consisted of a Notice to Proceed date of August 13, 2016, and a ending date of November 11, 2016 (90 days).